Dive into an evening of indoor plants. 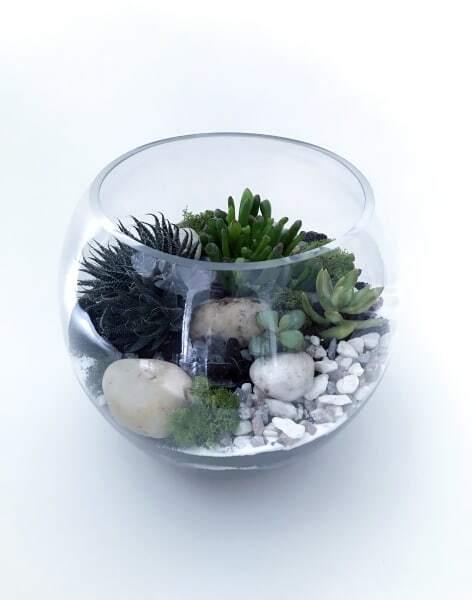 You'll find these terrariums on the shelves in selfridges, it's now time to make your own. 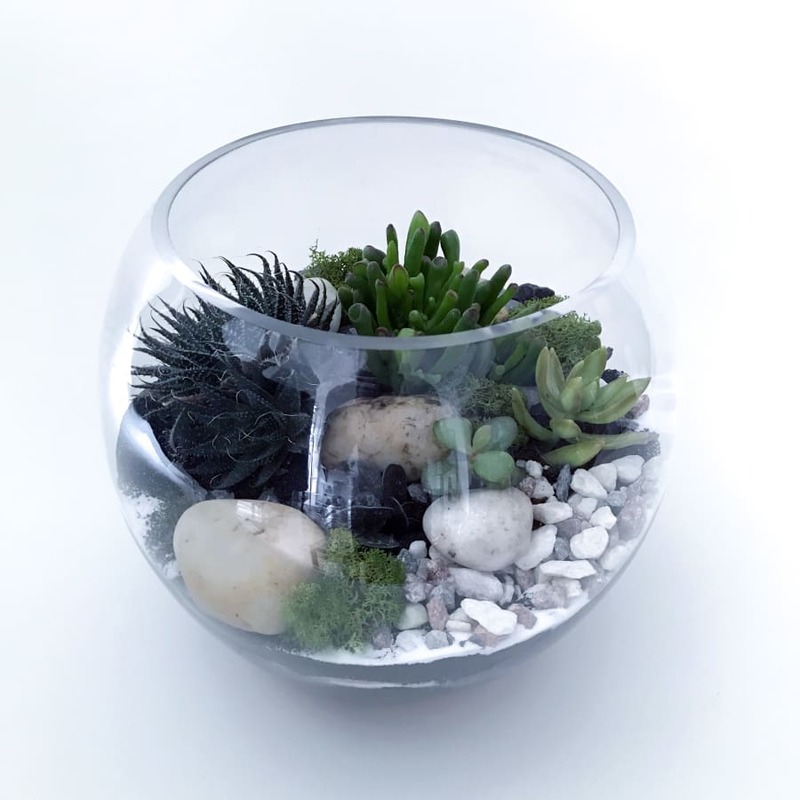 Attendees are provided with a glass of wine or soft drink whilst there will be a brief talk about terrariums and the elements that you are going to be using. Then you will have a bit of a tour of the plants that are on offer and for you to play with. After that you can choose a station where you will find a 7.75" glass sphere waiting to be filled. Your teacher will talk you through the crucial stages as you build your layers together, but then you'll be set free to work on your own creation. The teachers will be on handy with tricks and tips to hone your vision. Depending on your speed, the class can take between 1 and 2 hours, though you're encouraged to take your time and not rush your creation. You'll wonder what plant you could fit into every piece of glassware you see after this course. 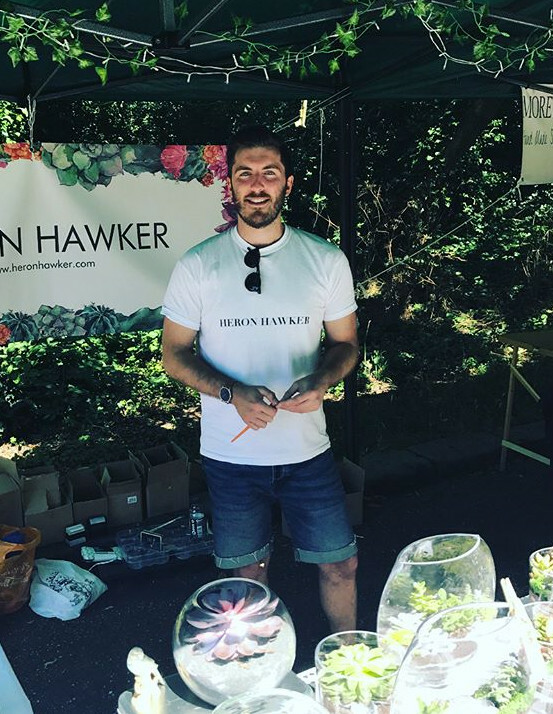 After spending too much money on house plants - who'd survive for a bit and then start to wilt and move on - Heron Hawker started experimenting with the hardiest plants possible. 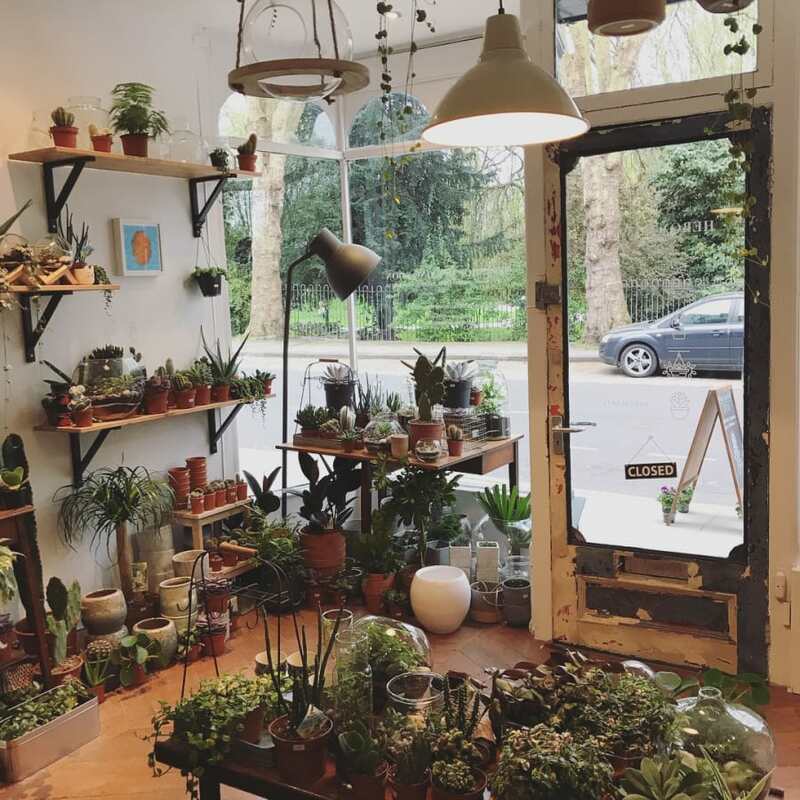 Now they hunt down plants, succulents and cacti that are both hardy and pretty to look at, creating beautiful terrariums and indoor gardens. Heron Hawker have a variety of styles. Things that hang from hooks, live solely in glass without soil and others where we create mini ecosystems. Terrariums are their staple and most popular product as they're easy to look after, pretty and evolve over time. They make all designs themselves, and collaborate with glass makers and wholesalers to build their products. Everything comes with a care guide and a watering device if required.